We are a family-run restaurant, located in Nuneaton, offering take-away and delivery services seven days a week (including bank holidays). 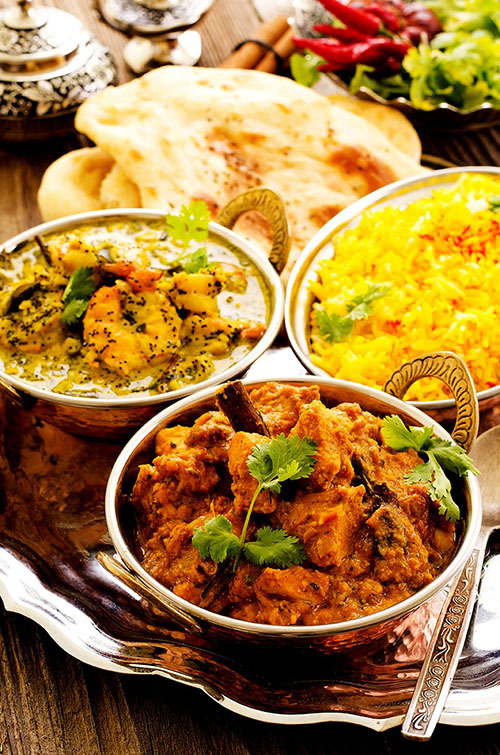 Our high quality food includes specialties such as balti, tandoori and vegetarian dishes. We hope you find our new web ordering service of value — it’s much better than hanging on the phone! Orders are pre-paid and so easy to collect or for us to deliver. Also, there’s less chance of mistakes. Do let us know what you think. Finally, do inform us of any allergy or special requirements and we’ll do our best to meet them. P.S. Don't forget that you can have our delicious food at your special events too. Why don't you let our professional staff cater your business meeting, wedding, party or other occasion?